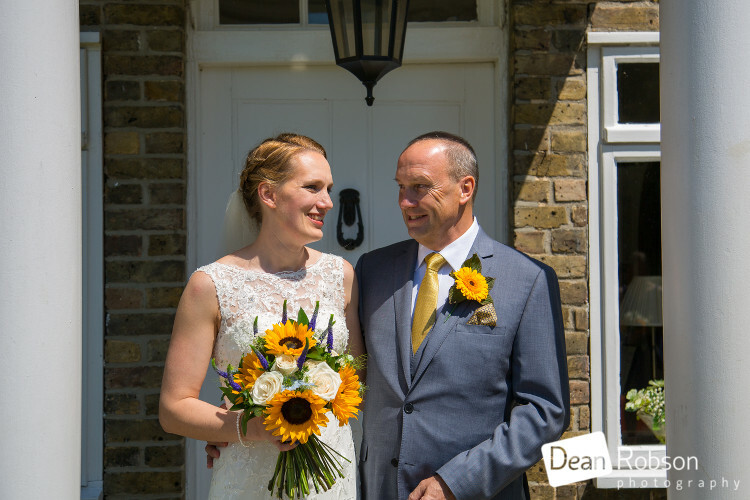 Reid Rooms Wedding Photography May 2017: On Friday I photographed Jennifer and Mark’s wedding which took place at the Reid Rooms (http://www.thereidrooms.co.uk/) in Margaret Roding in Essex. 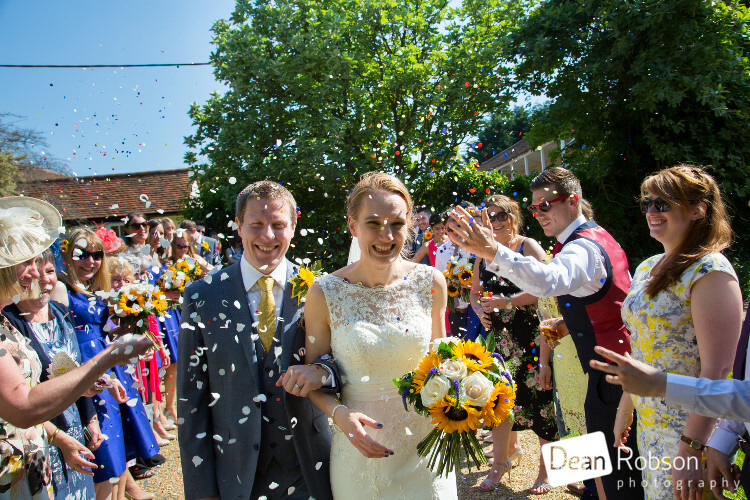 It was a beautiful sunny morning when I arrived at the venue, and the forecast was for sunshine all day! 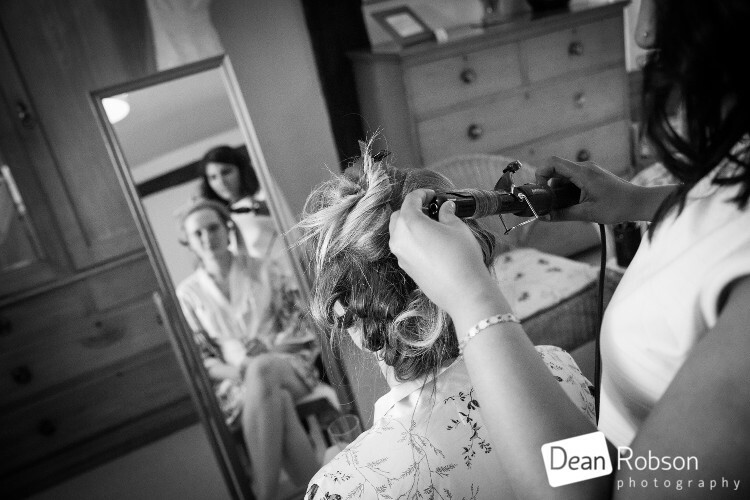 I met up with Jennifer and the girls who were getting ready in the farmhouse. 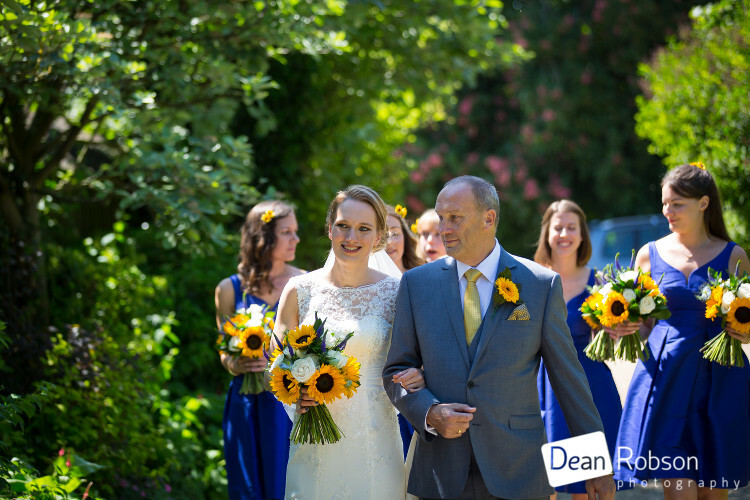 Sunflowers were featured in the theme of the wedding. 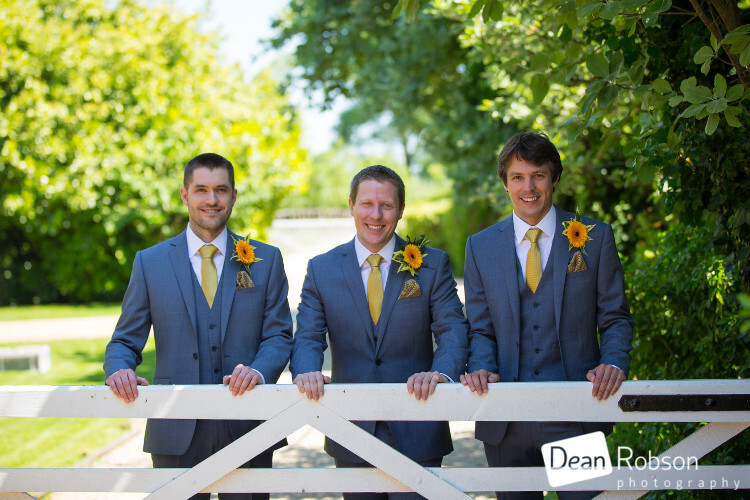 I met up with Mark and his groomsmen for a few photographs. 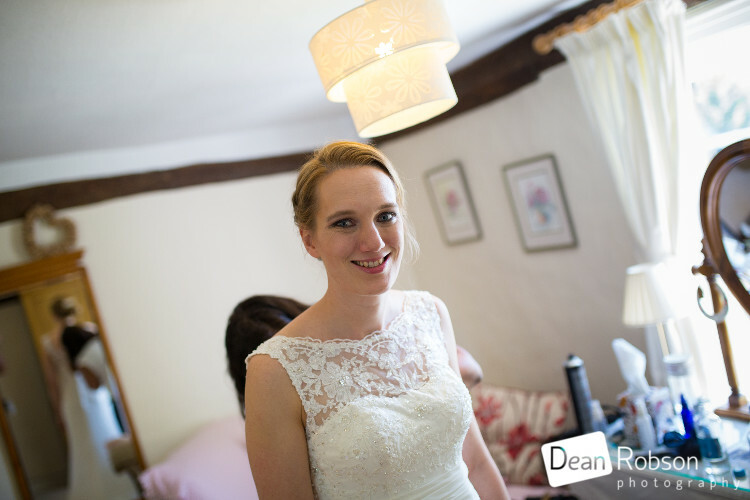 The bride was getting her beautiful dress on. 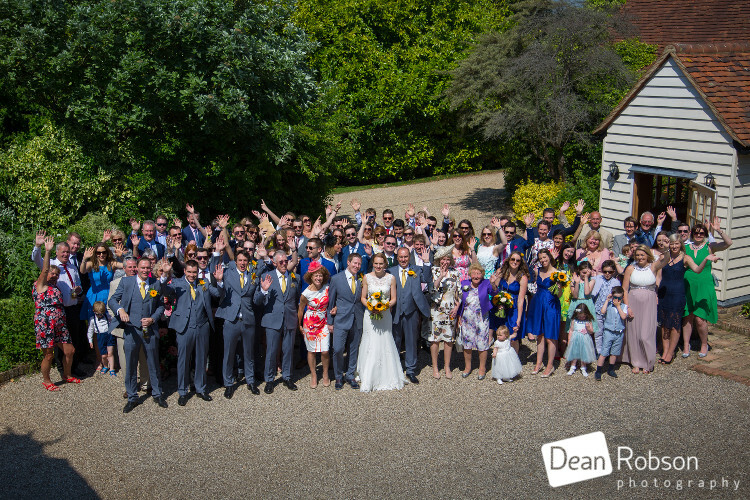 After a few photographs we all headed in for the wedding ceremony. 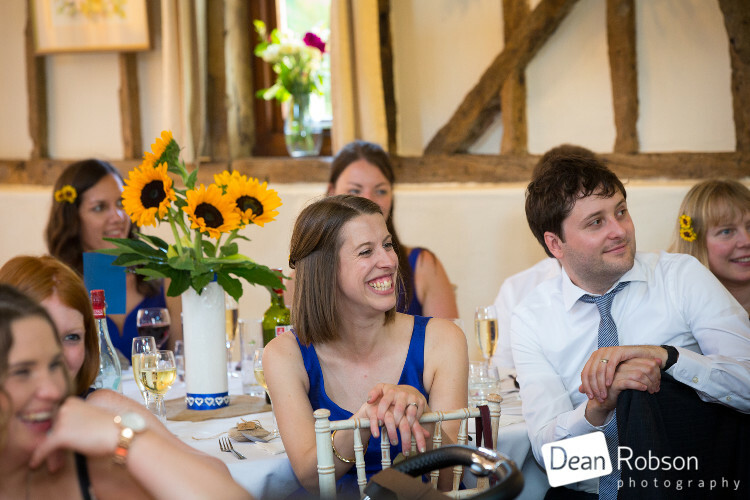 After the ceremony was the drinks reception in the courtyard. 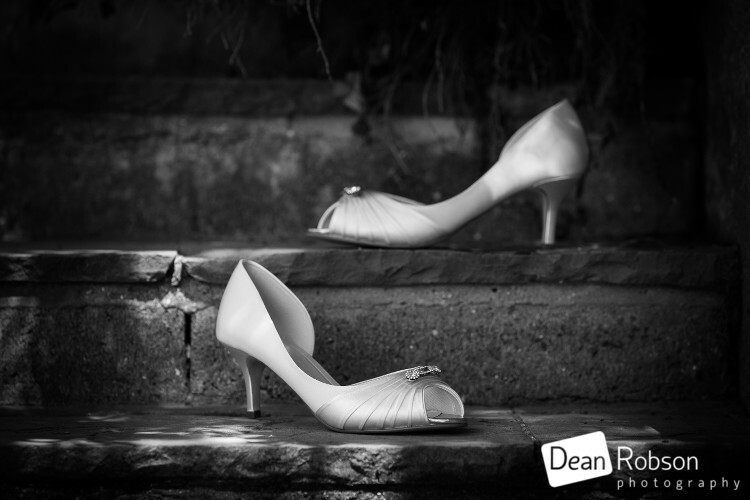 After some family group photographs, I took the couple for their wedding portraits. 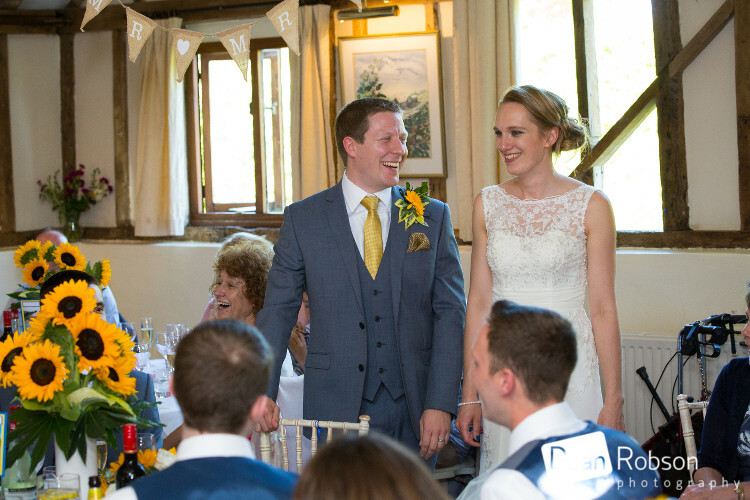 It was then time for the wedding breakfast provided by Ep Catering (http://www.epicatering.co.uk/) and was very tasty. 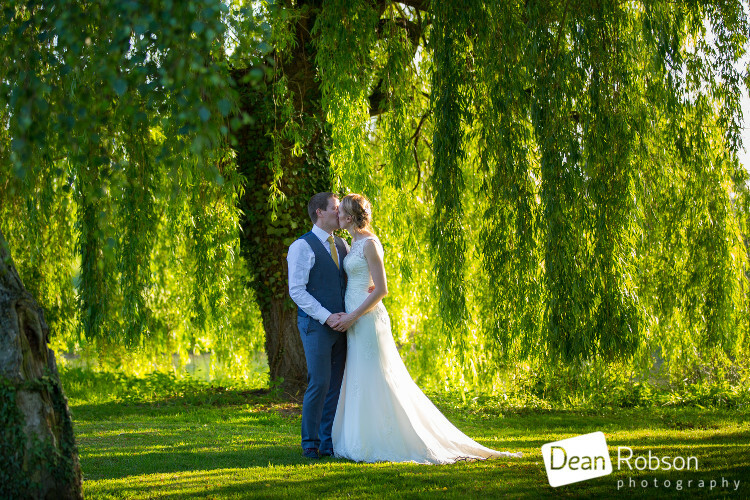 After the meal and speeches we went for a couple more wedding portraits as the evening light was much softer. 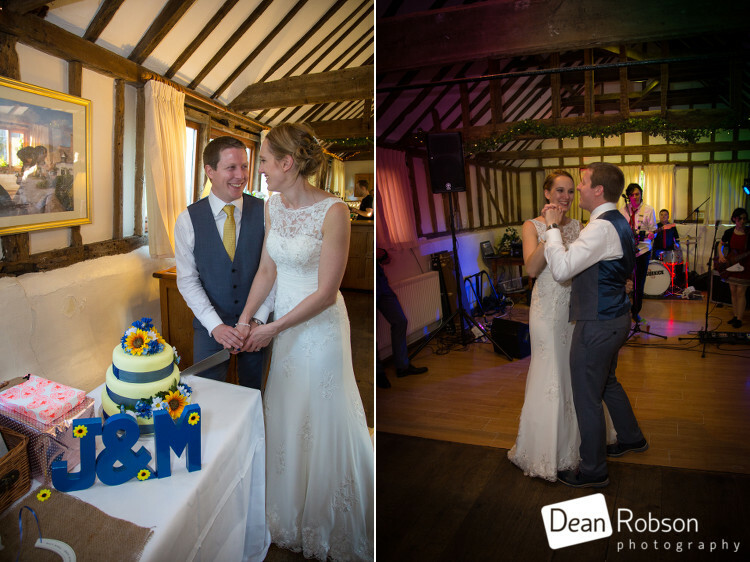 The couple cut their cake and had their first dance. 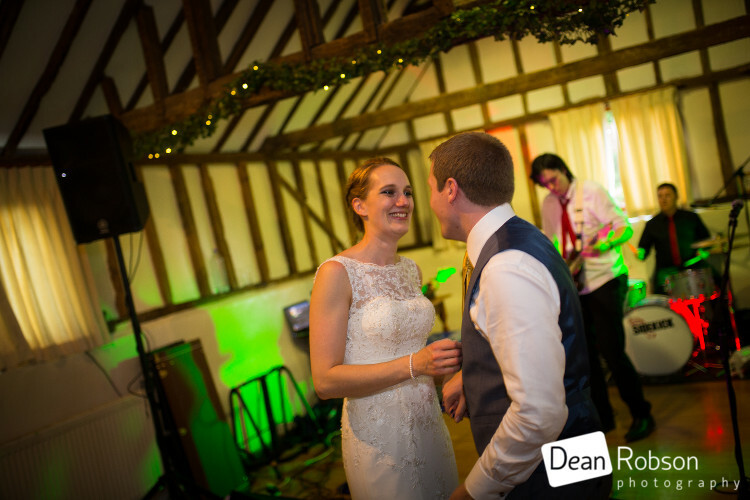 Sidekick wedding band (http://www.wedding-band-essex.com/) were the evenings entertainment. 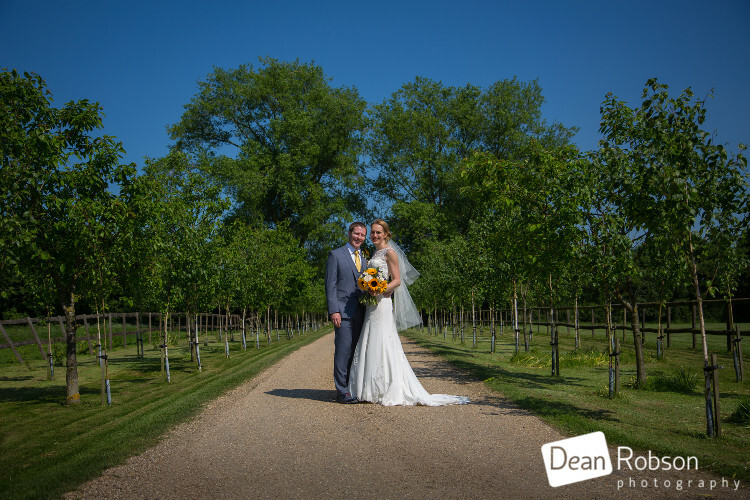 I had a lovely day with Jennifer and Mark, they certainly had the best weather for their day! 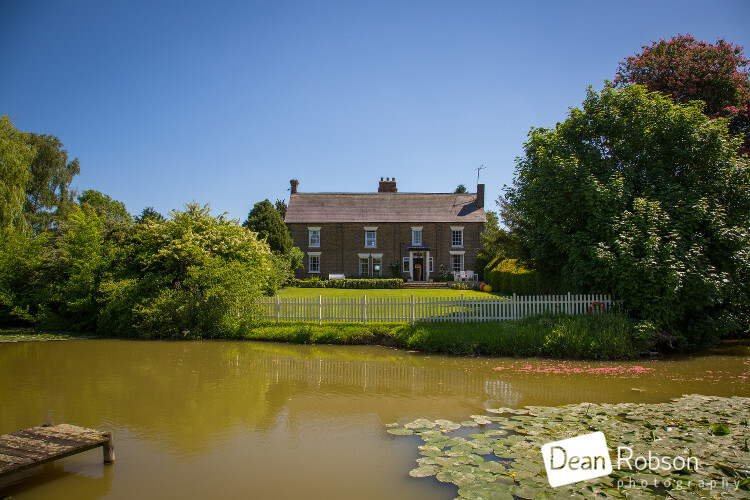 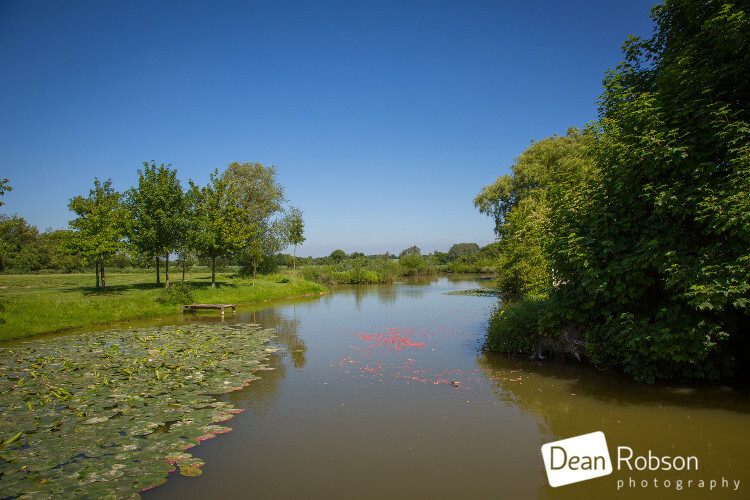 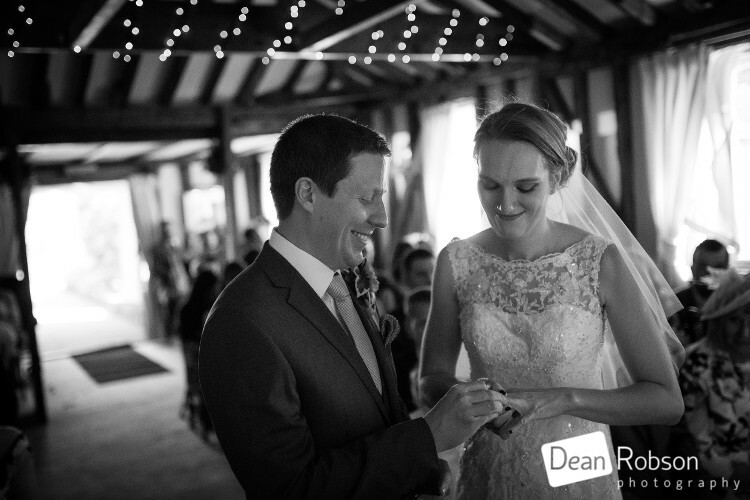 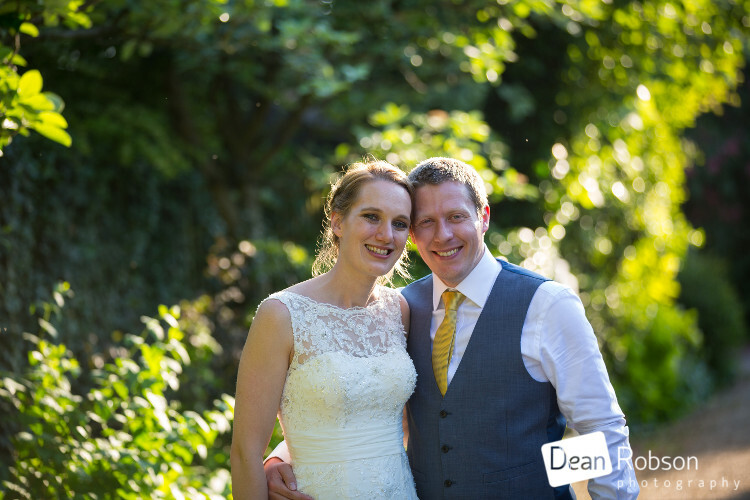 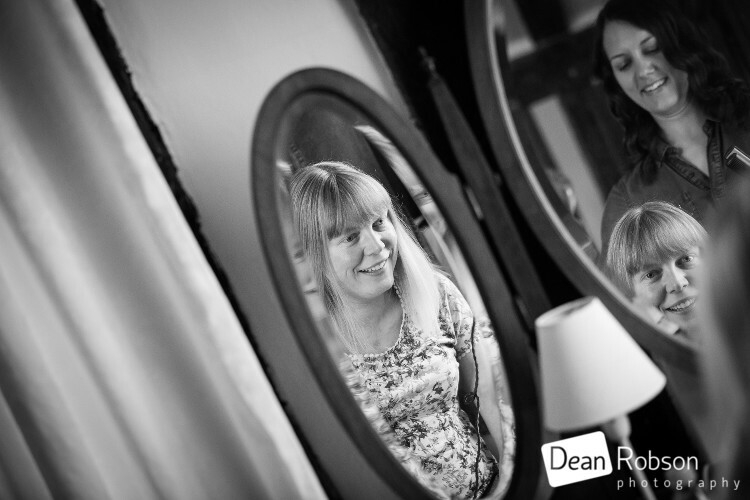 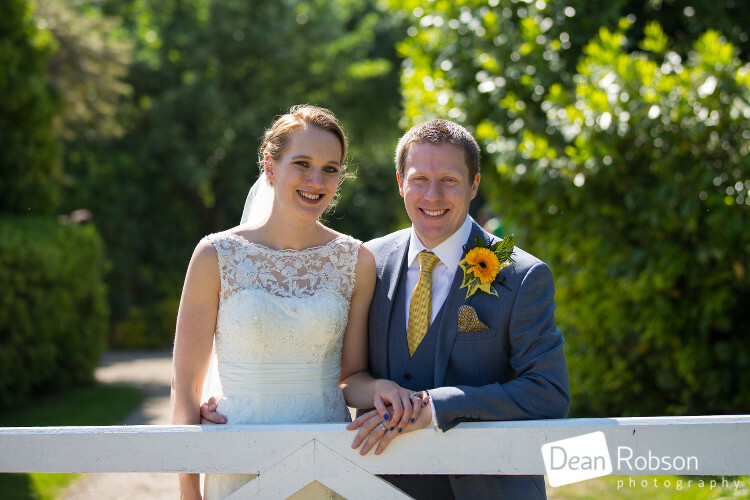 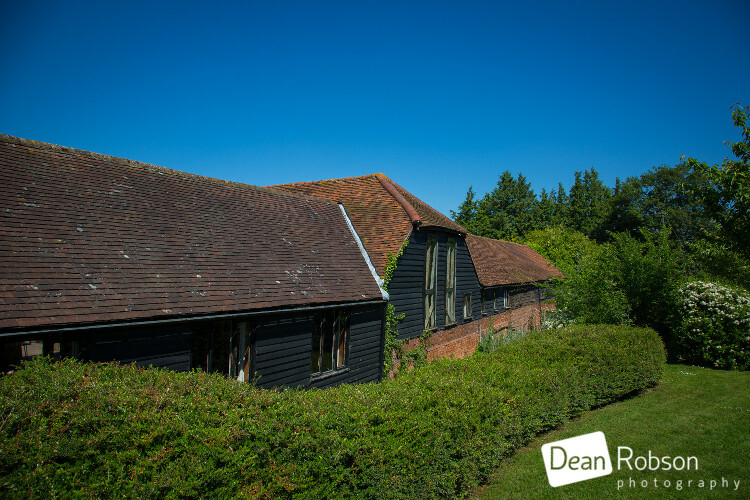 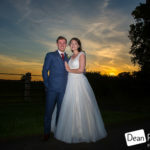 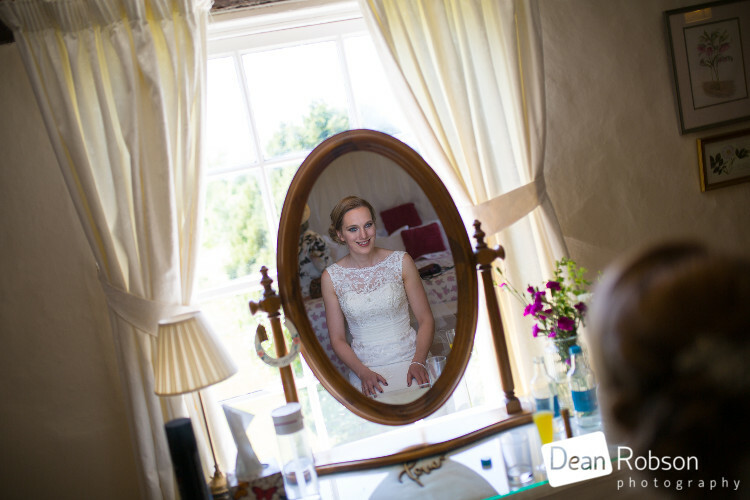 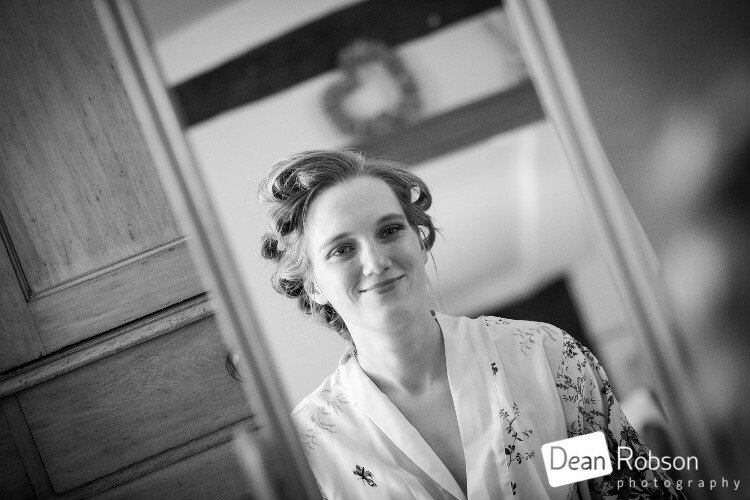 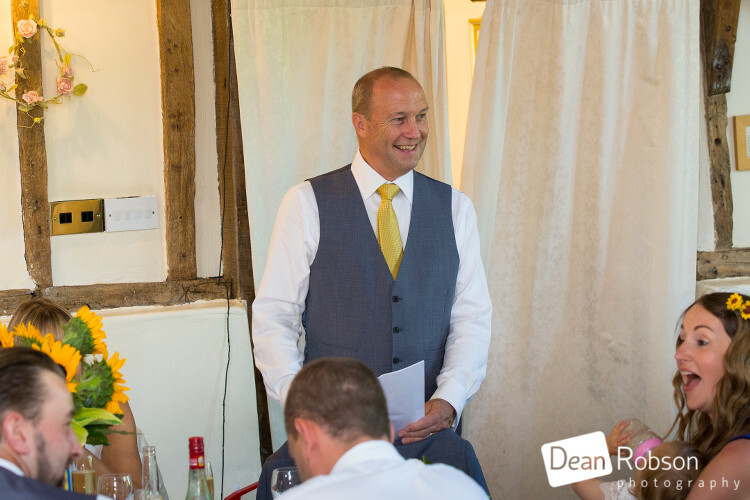 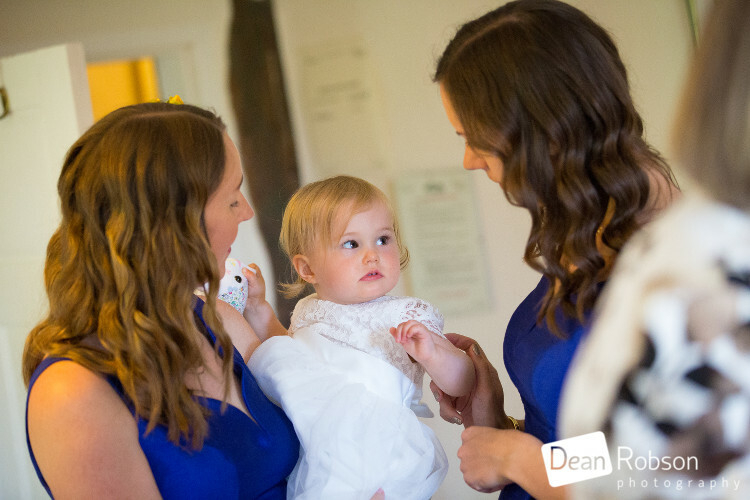 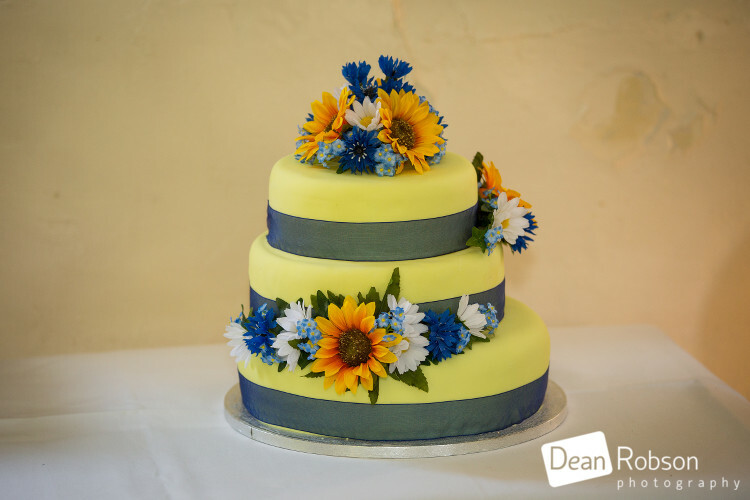 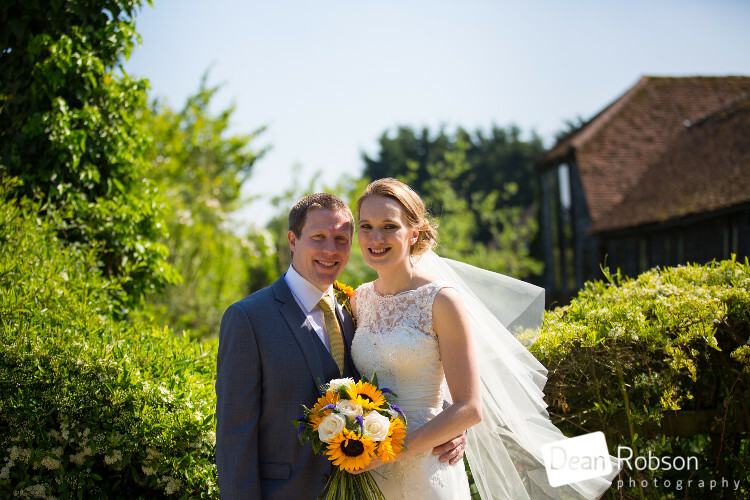 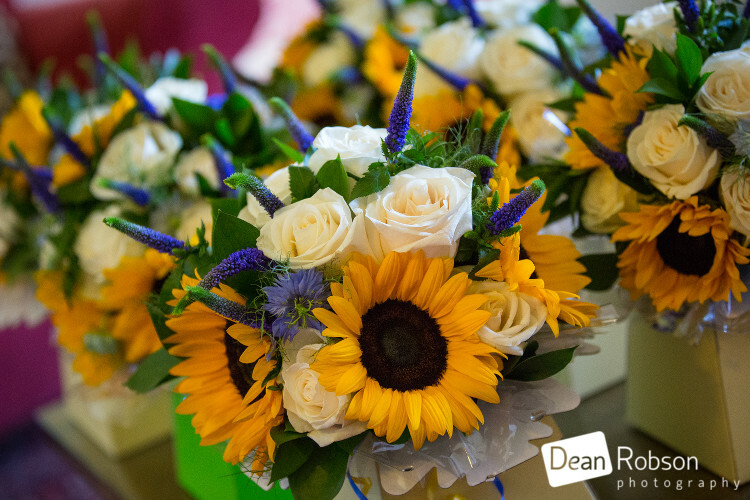 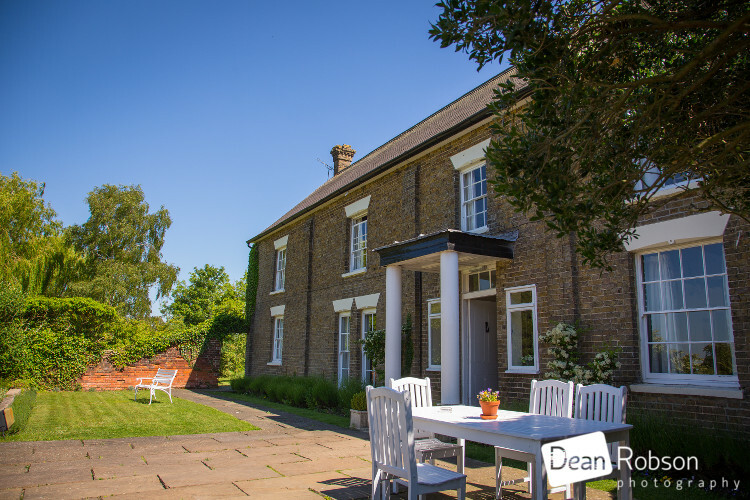 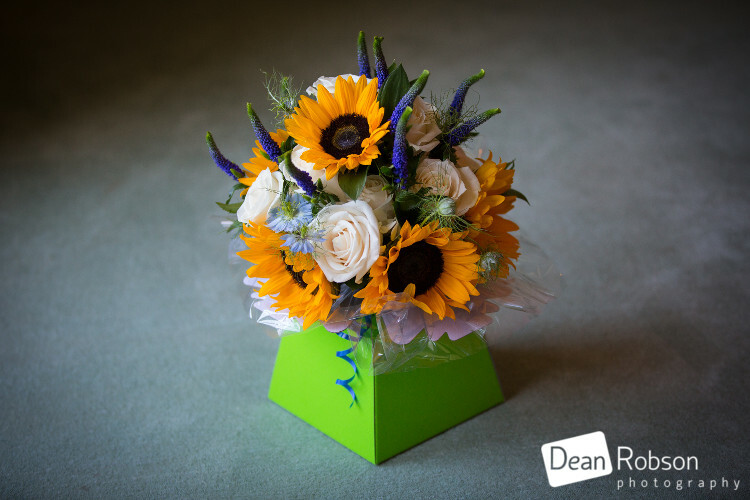 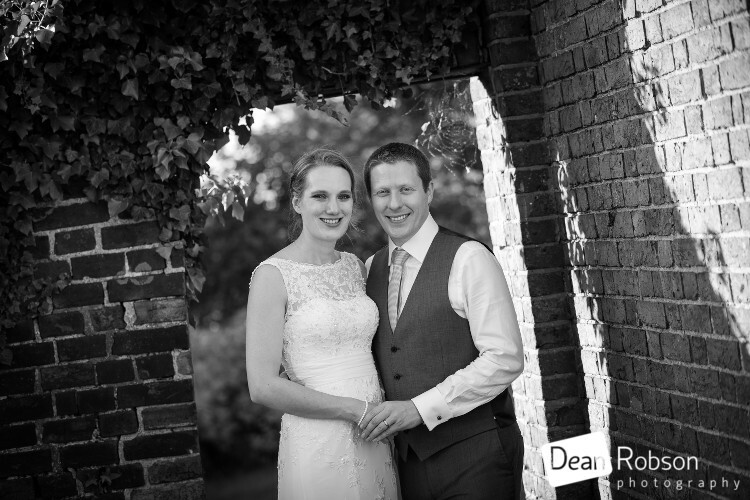 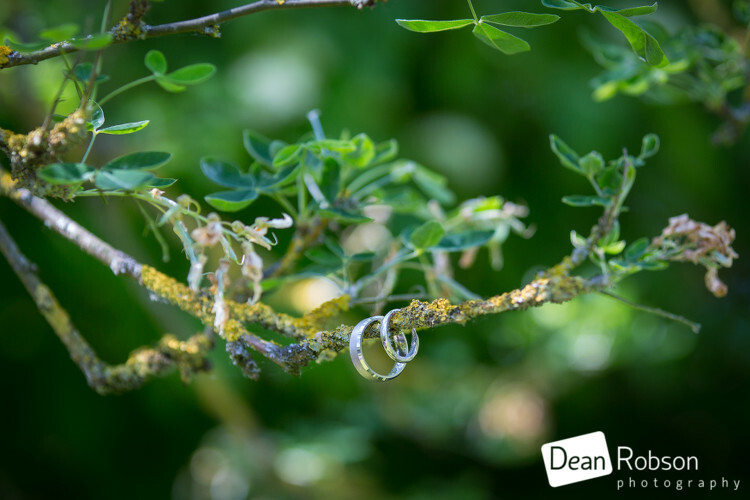 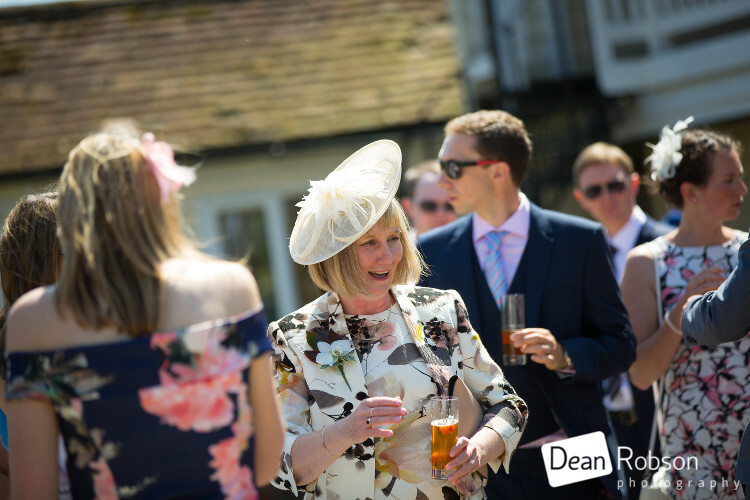 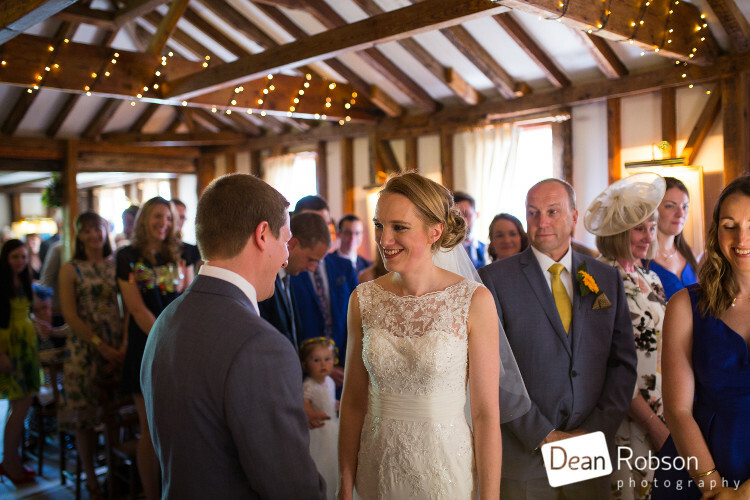 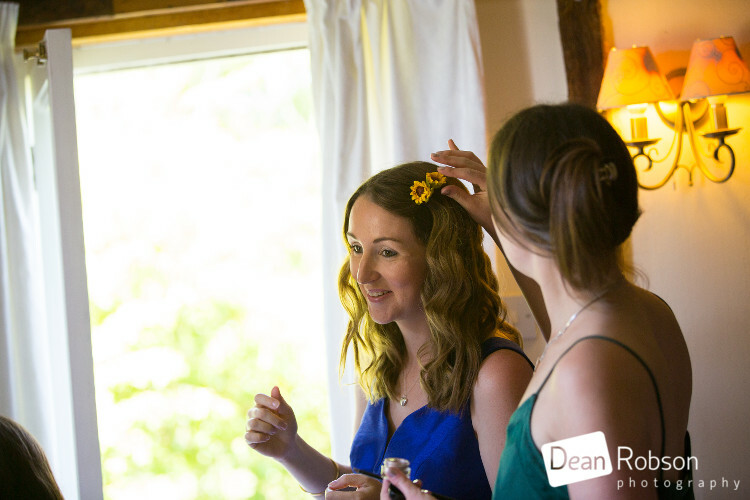 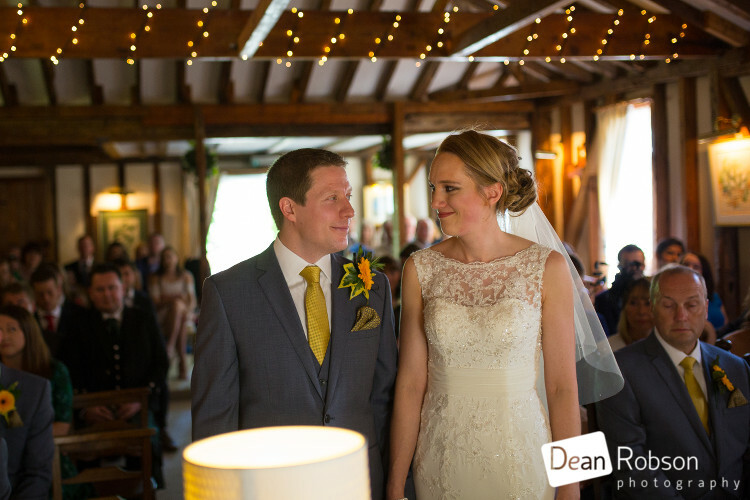 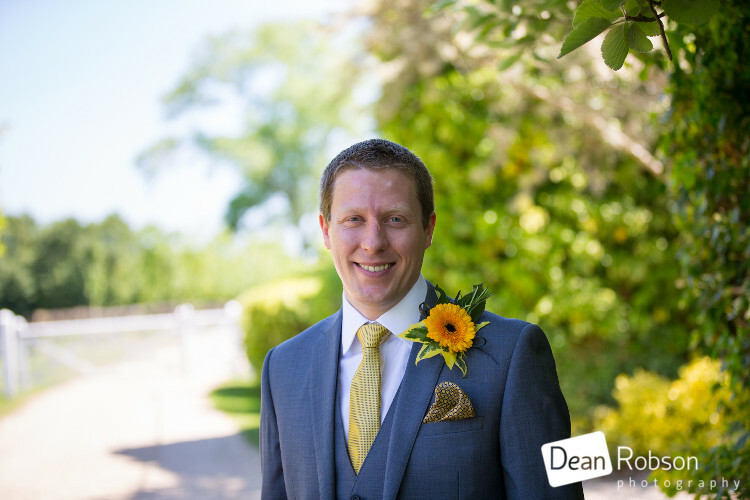 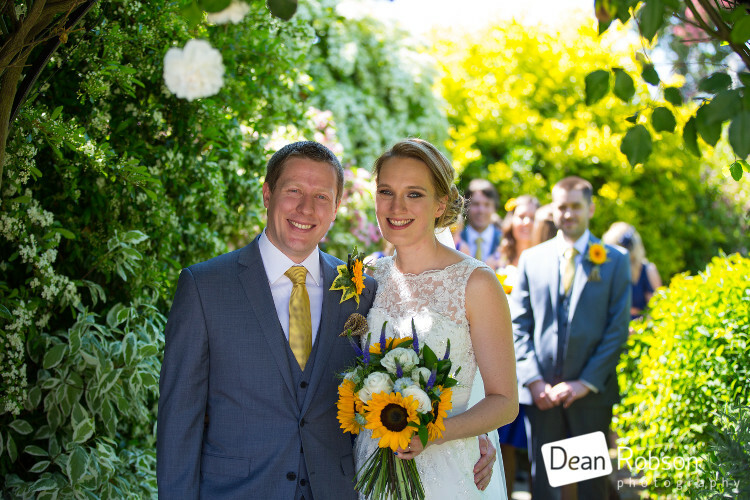 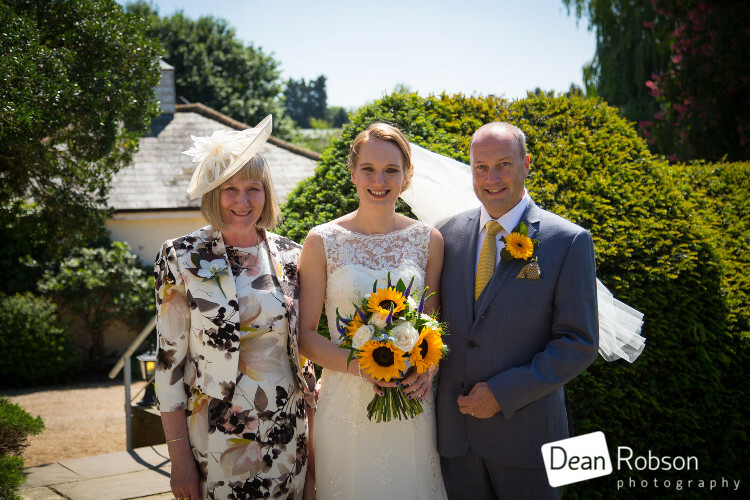 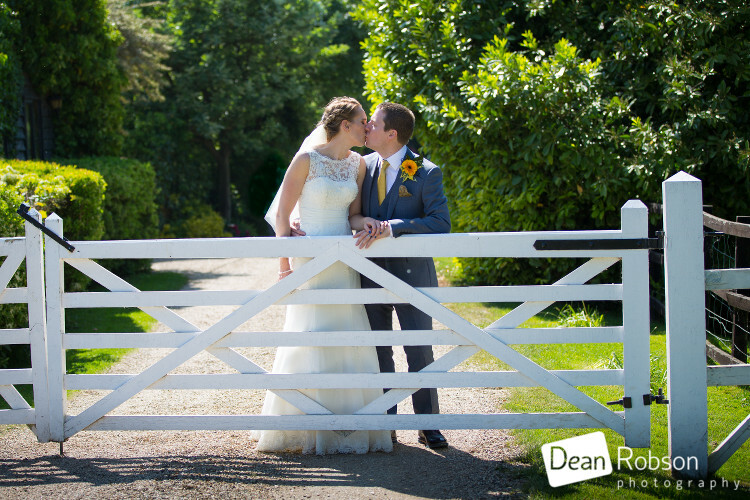 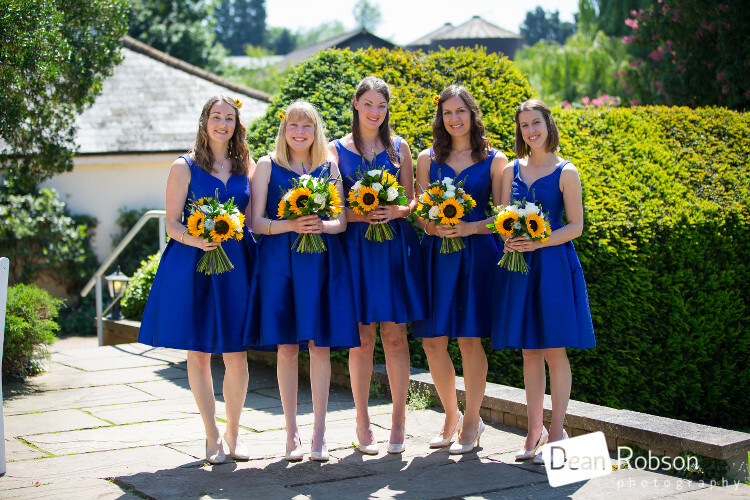 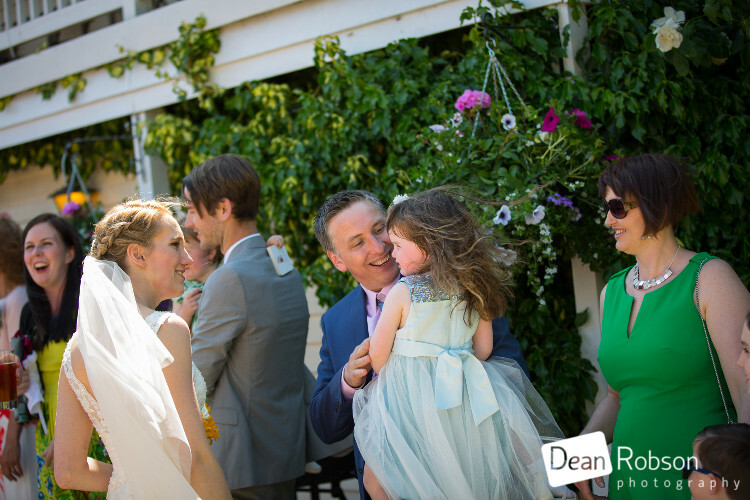 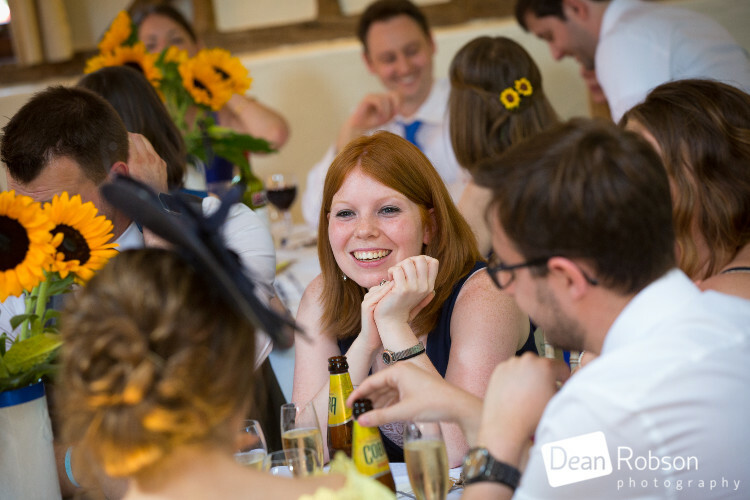 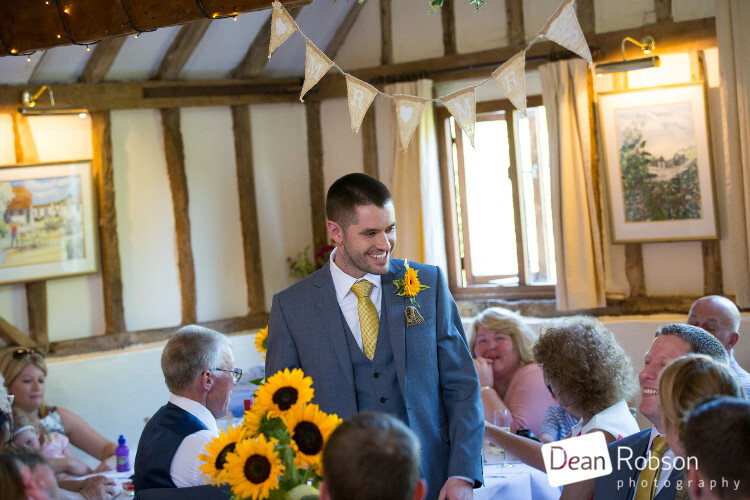 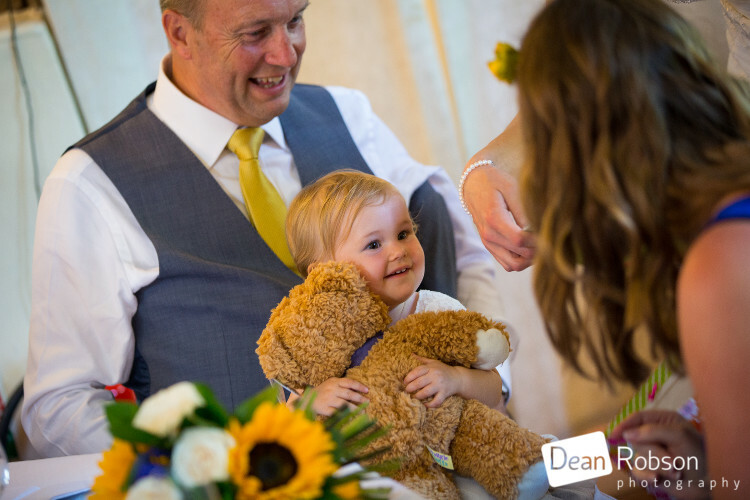 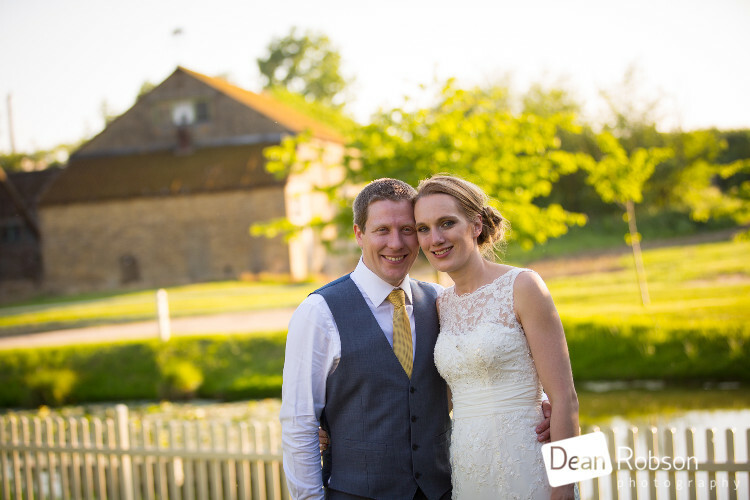 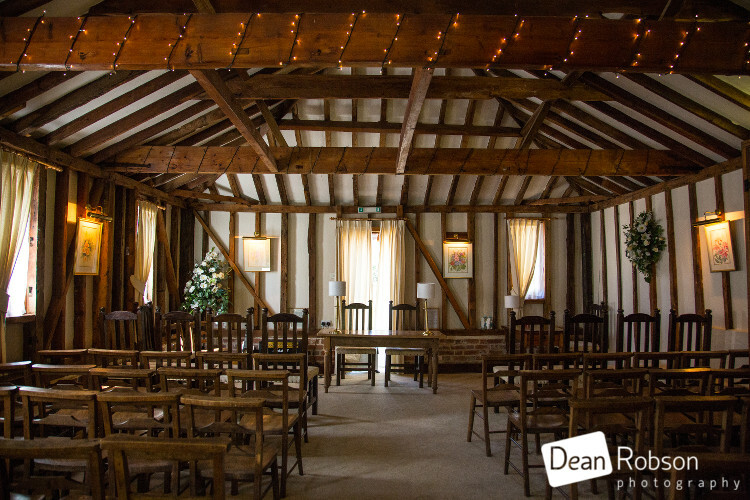 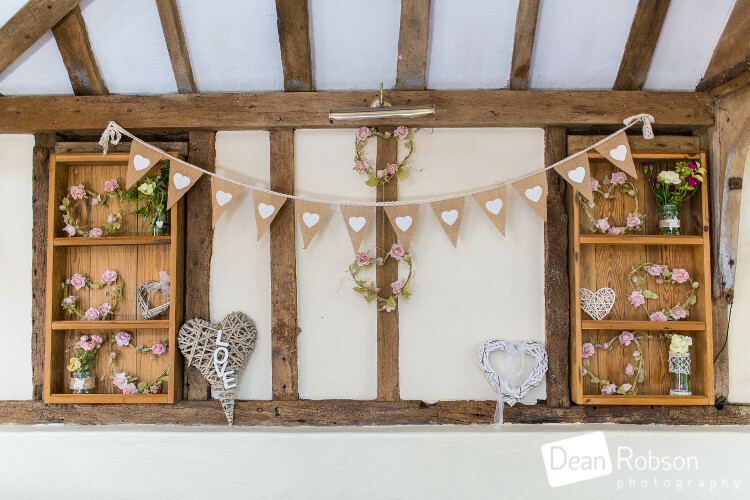 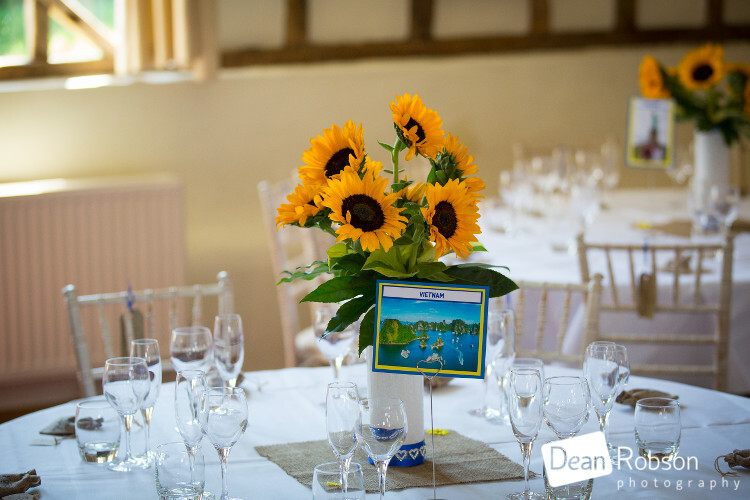 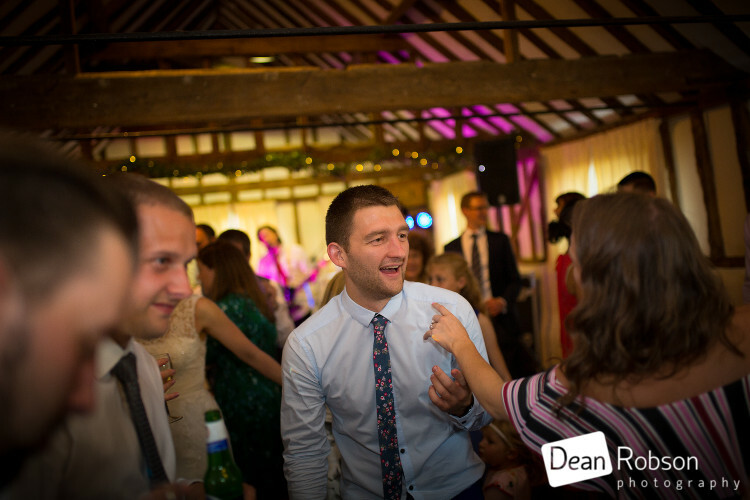 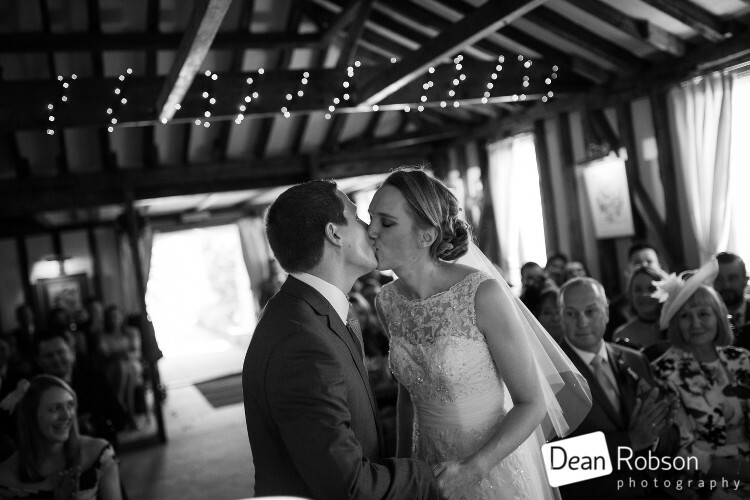 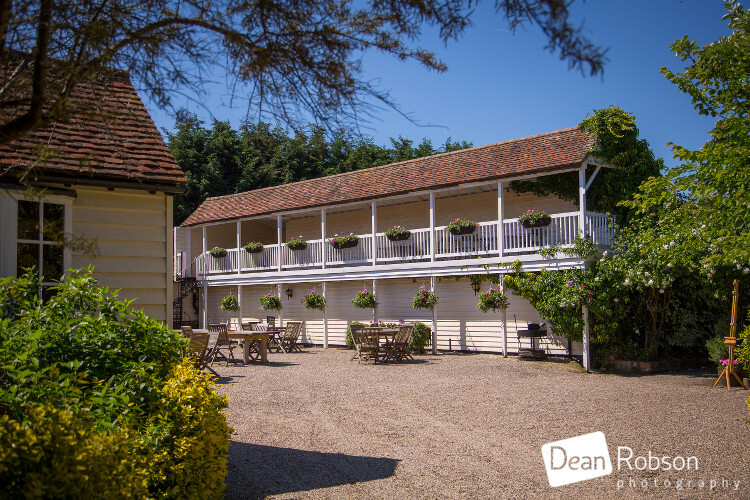 By Dean Robson LBIPP (Blog feature written May 2017) – Qualified and Professional Wedding Photographer based in Sawbridgeworth – Reid Rooms Wedding Photography May 2017 by Dean Robson Photography Natural Wedding Photography for Hertfordshire and Essex. 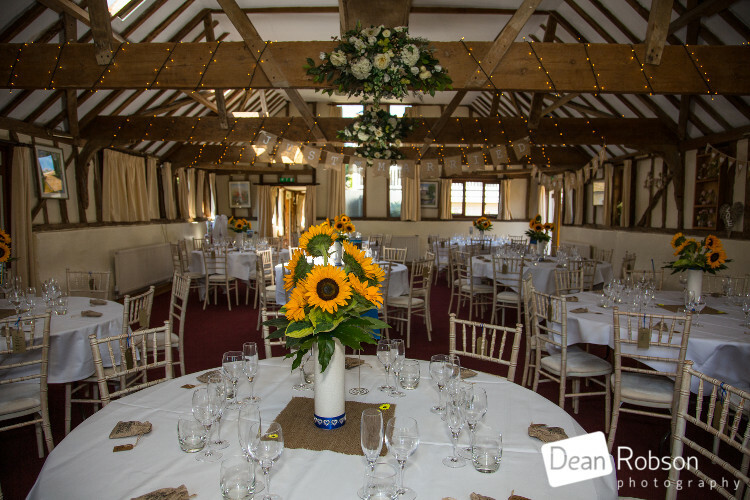 Proud to be a recommended supplier at the Reid Rooms.